Pioneers in the industry, we offer baby plain fuzzy blanket from India. 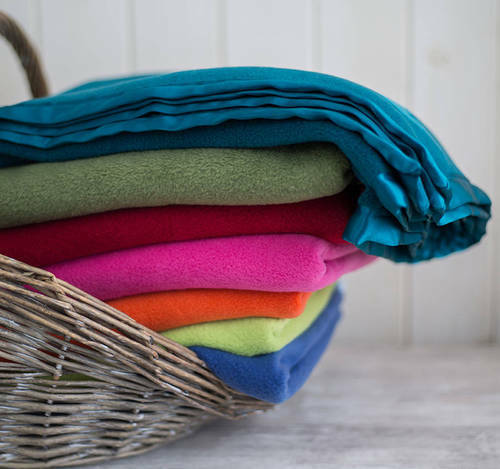 Being pioneers of the industry, we are engaged in offering a comprehensive array of Baby Plain Fuzzy Blanket. These products are widely demanded by the clients for their aesthetic appearance. Our products are designed using various machines that stitch them neatly. The Baby Plain Fuzzy Blanket we offer made using quality tested fabric and known for their rich comfort and light weight. Moreover, our products are available in the market at reasonable rates. Looking for “Designer Baby Hooded Blanket”?